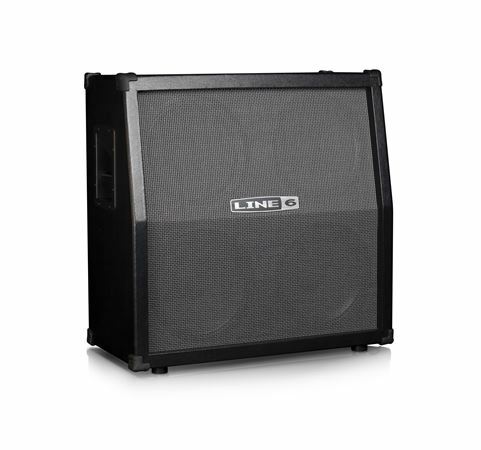 Shop Line 6 Spider V412 Electric Guitar Speaker Cabinet 240 Watts from AMS with 0% Interest Payment Plans and Free Shipping. 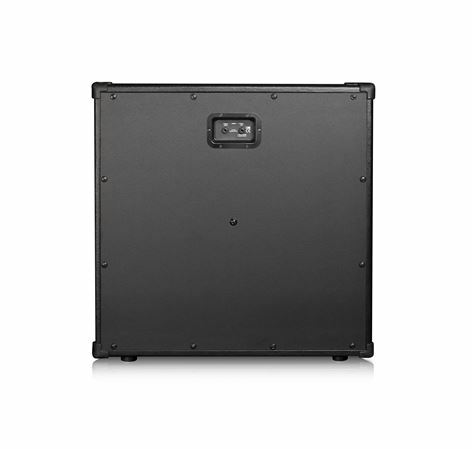 Sometimes players just need that extra kick, coverage and low end beef that can only be achieved with a 4x12 cab. 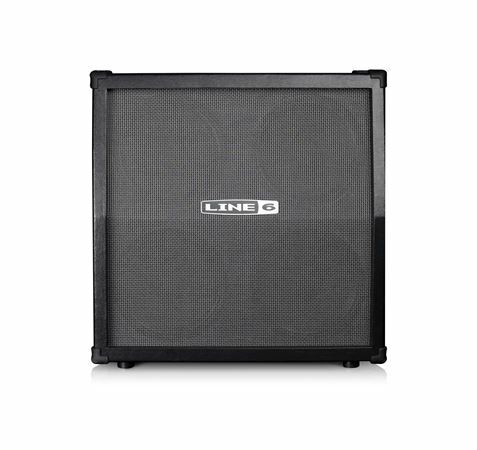 The Spider V412 from Line 6 fits the bill! Custom Celestion speakers yield powerful, articulate sound while the ultra-rugged construction makes it the ultimate road companion. This amp is loud, it has the bass I was looking for; not a wimpy cabinet. And, when you add the Spider V head, you truly get the full range sound you expect. Definitely glad I made this purchase. Nice 4x12 speaker Cab For The Money! I use the Cab with the Line 6 Spider V 240HC head and my Fender Super Champ X2 Tube amp they both sound great! You can’t beat it for the price! I Love Mine! This paired up perfectly with my Spider V 240HC.. Have not had any issues at all with it so far! Perfect for my spider v 240 hc! Get loud, great tone out of this cab. Its pairs up amazingly with the spider v 240hc head,love it! I've been a fan of Line 6 Spider model for a long time. My first one was stolen(I guess it's that good) but it's great for live performance along with personal practice and jam seshes. Definitely recommend. I have been running this cab for a year now and it sounds GREAT It's louder then hell and crystal clear.